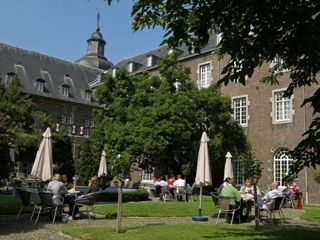 Our hotel is located in a 900 year old abbey in a wooded area. The ideal place to unwind. The old convent rooms are respectful of the past transformed into hotel rooms. Historical cities of Aachen and Maastricht are a stone's throw away.